The focus on spinal adjustment is what makes us unique in our approach to treating patients with spinal complaints. The chiropractic adjustment, however, may not be the only procedure we may employ in managing a patient's care. Natural agents such as heat, cold, water, massage, light, and exercise are some of the physiological therapeutic measures that are often utilized by Lyonspine. When controlled, these and other elements exert a beneficial influence on body functions and can help several common problems. Your Doctor of Chiropractic may alternate between heat and ice therapy to help patients. 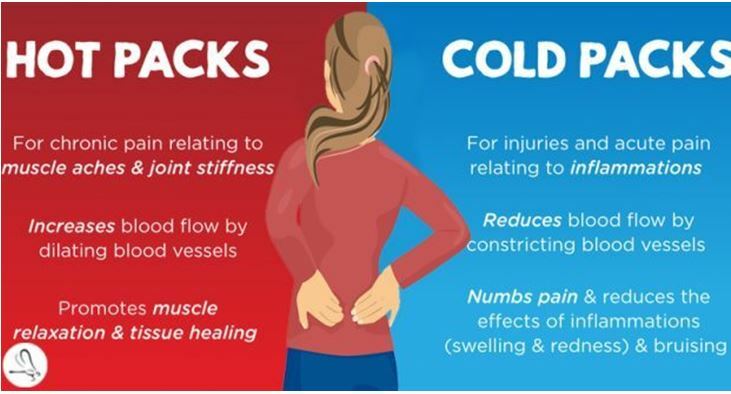 Ice packs may be used to numb the back for a 10 to 15-minute period and/or with a heat to restore blood flow to the area and promote faster healing. Dr. Sean Lyons have created his Bulletproof Back StabilizationProgram focusing on stretching and strengthening the back. Dr. Lyons may massage the soft tissues to improve circulation, reduce swelling and inflammation associated with the back pain, and encourage quicker healing. 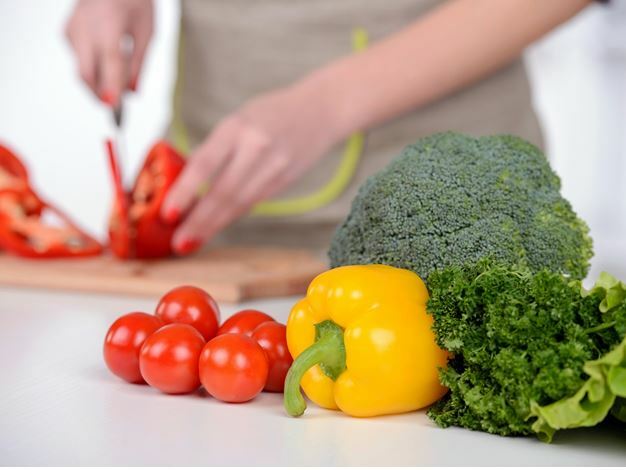 Our office will provide patients with tips on how an improved diet may help restore function, and we may recommend dietary supplements after spinal manipulation. See lyonspine.com/products to see our recommended supplements. With ultrasound, sound waves create deep heat therapy that is applied to the soft tissues and joints. Basically, micro-massaging the soft tissues and joints, ultrasound therapy can not only help reduce pain, stiffness, and spasms, but increase blood flow and accelerate the healing process. 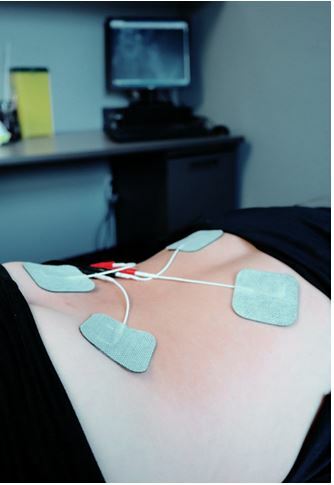 Electrodes are placed on the skin that send light electrical pulses to different areas of the body with the purpose of reducing inflammation, curtailing muscle spasms and relieving pain. 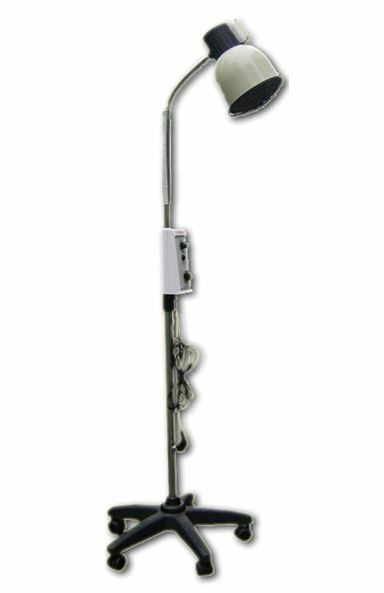 IFC units feature electrodes that are placed over the painful area with the user having the power to control the intensity of current. It is believed that IFC helps block the transmission of pain signals along the nerves and release the body’s natural painkillers, endorphins. 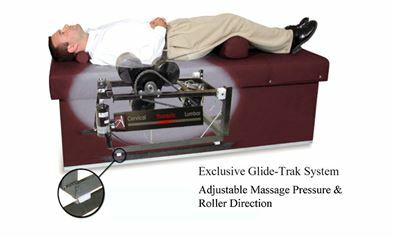 Our traction may include the patient lying face up as a system of rollers move about the back, all the while stretching and massaging the muscles in the back. Lyonspine may use other traction devices that stretch the spine, decompress the discs and reduce the pressure on the nerve roots (a procedure known as non-surgical spinal decompression. In our office, a thermal camera may be used to image colored hues indicating the blood flow in the back. For example, red hues would indicate higher IR radiation and more blood flow in the back. Infrared radiation may be used to differentiate normal temperature changes from abnormal differences and to assess underlying conditions that are causing neurospinal dysfunction. 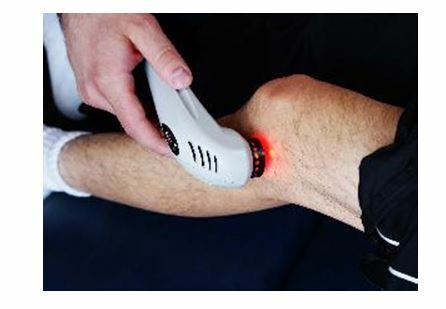 With cold laser therapy, particles of energy are carried in a laser and absorbed by the cell membrane’s photo receptors after penetrating the skin surface. The cells and tissues then convert this light energy into biochemical energy, fueling a biological process that is believed to decrease swelling, reduce back pain and inflammation, and improve circulation. 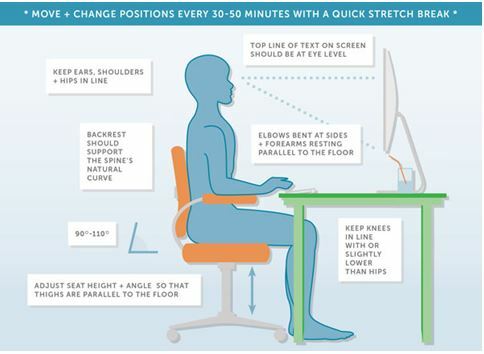 Duringyour chiropractic care, Drs. 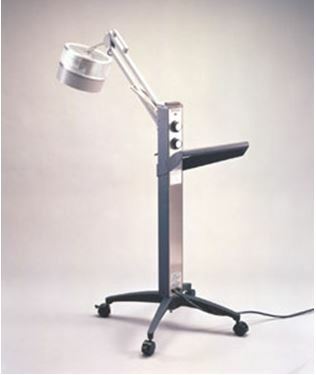 Lyons may recommend some modification such as a work station change that is applied at home and/or at work. When leg-length deficiency, flat feet and/or subtalar instability are present, Drs. 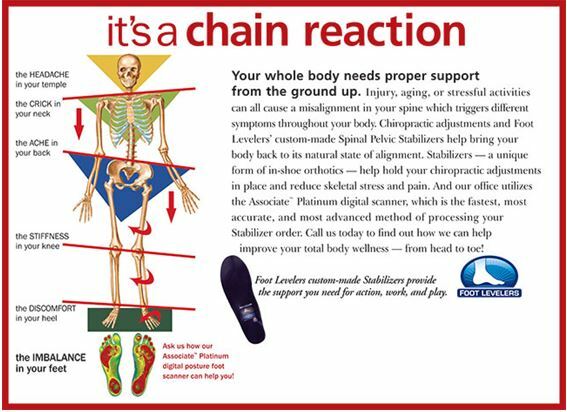 Lyons may place a small heel lift in the shoe on the short leg side and/or prescribe corrective arch supports to help stabilize the pelvis. Drs. Lyons may advise a variety of lifestyle modifications, including diet and nutritional programs, self-care and coping strategies, to all of our patients. 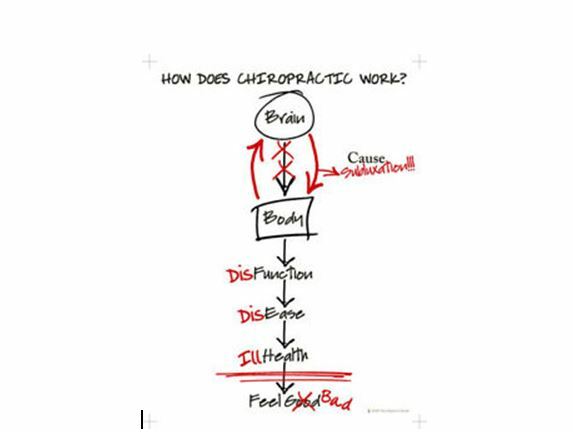 These methods may or may not be utilized by the chiropractor in the course of a patient's case management depending upon their specific needs.